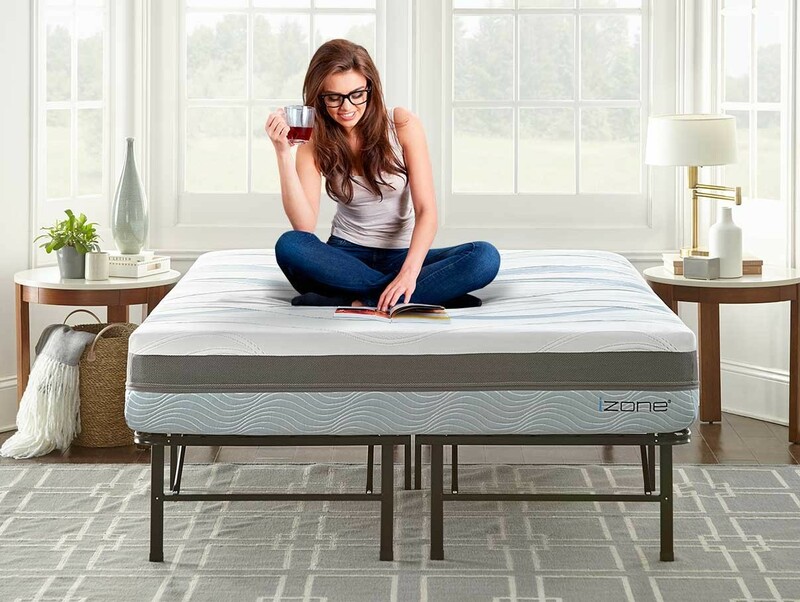 The optional DynaFlex Platform Bed Frame can be used in place of a traditional base or box spring to support your new izone bed. 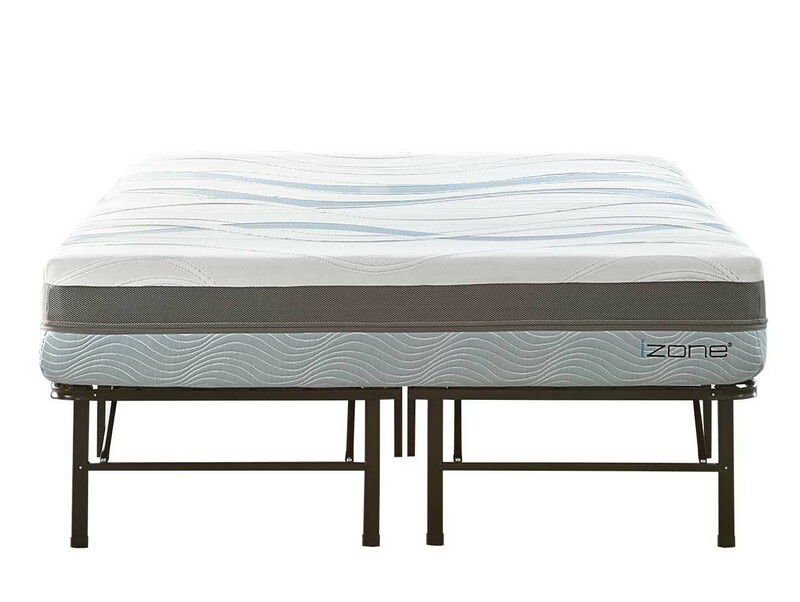 Engineered to provide maximum support without squeaks or sagging. 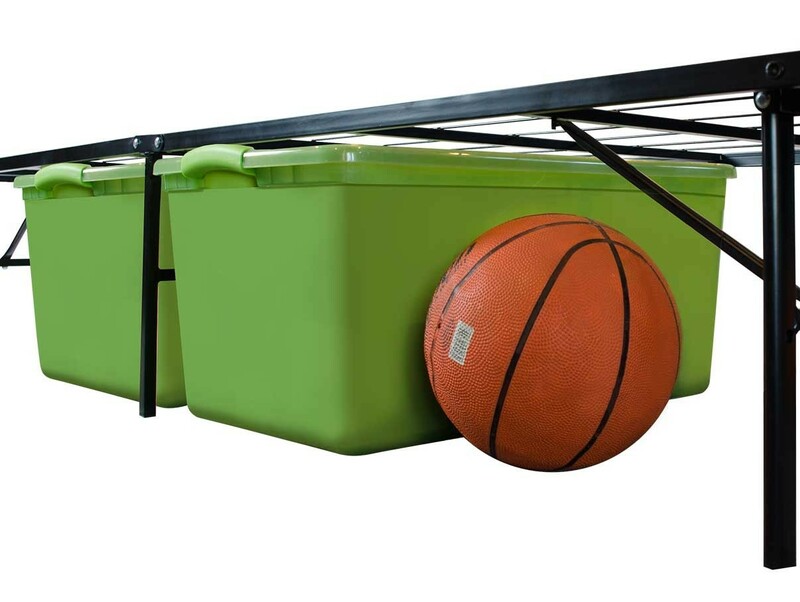 Also allows for ample under bed storage. 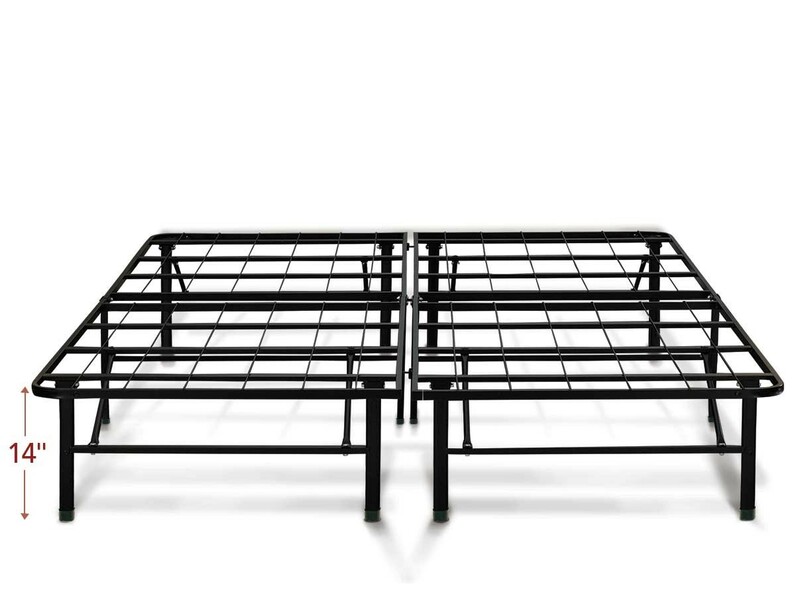 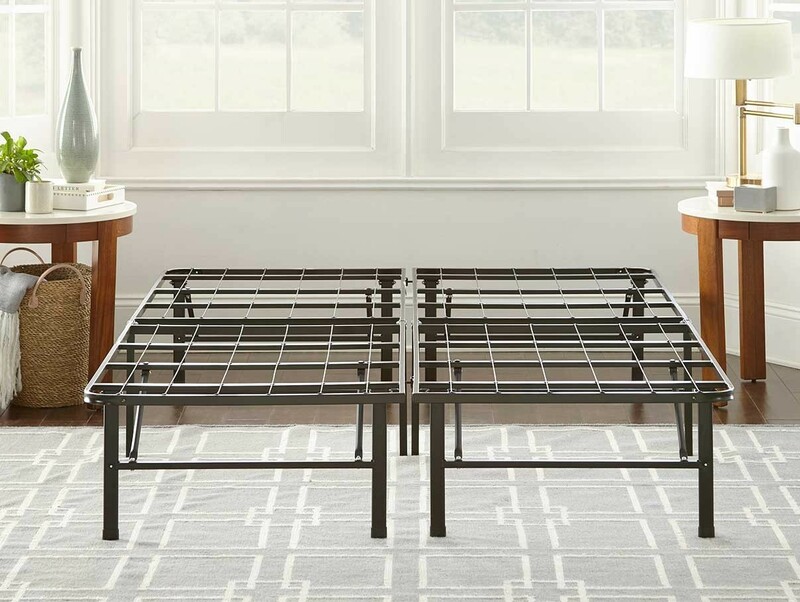 This DynaFlex heavy duty Platform Bed Frame is the perfect compliment to you new izone bed and eliminates the need for a metal frame and box spring or foundation. 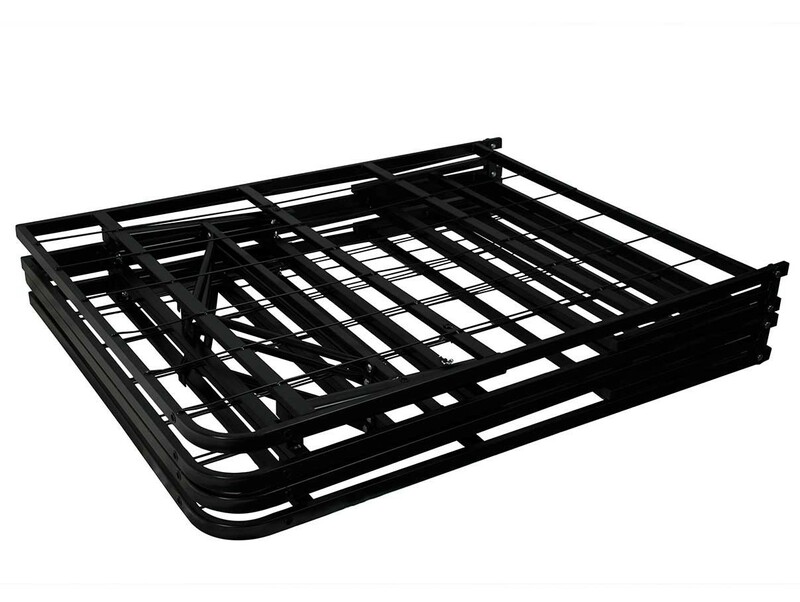 Available in either 14" or 18" height, the DynaFlex base allows ample room for under bed storage. 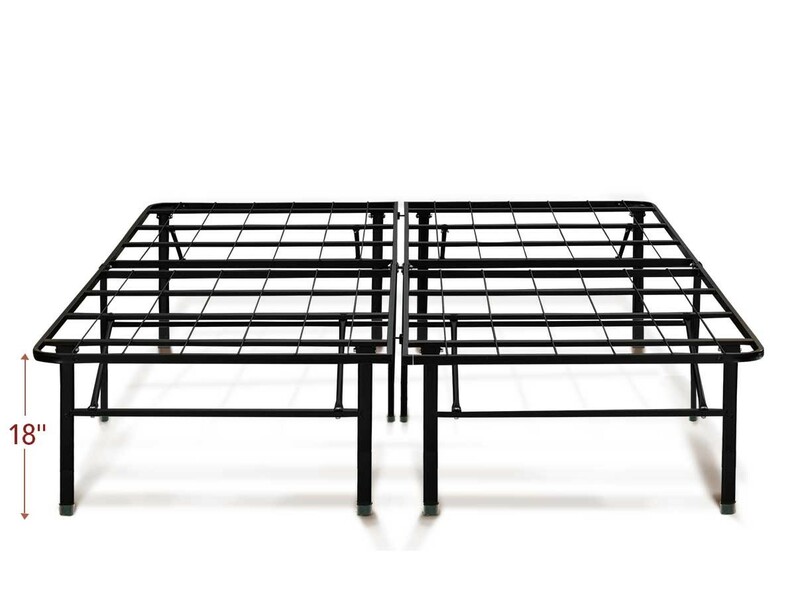 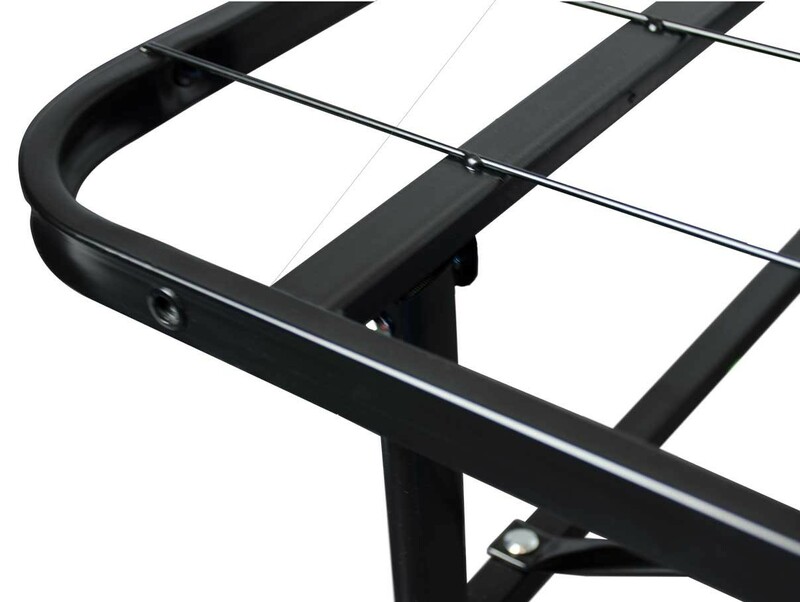 Our sturdy steel construction prevents your mattress from sagging or squeaking. 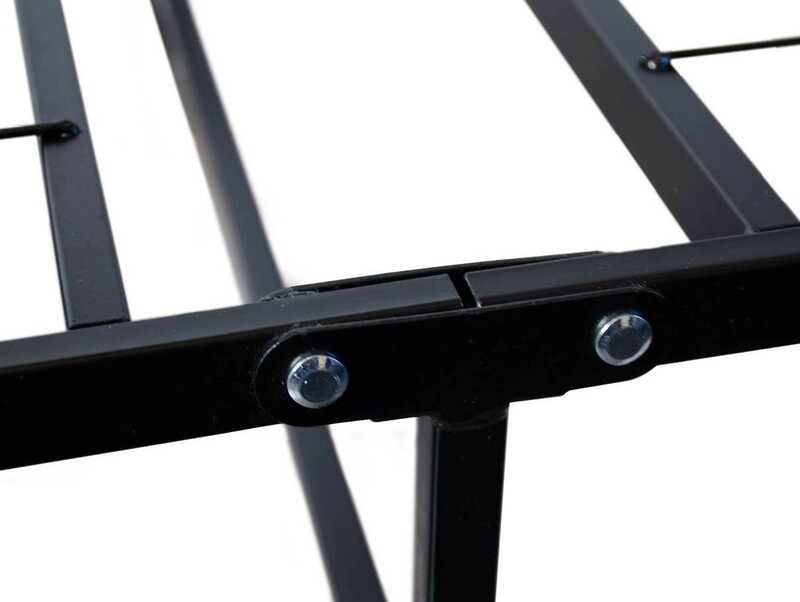 You will also appreciate the compact size, which makes this frame easy to fit into tight spaces, such as elevators or narrow stairwells, where a rigid foundation may not fit.